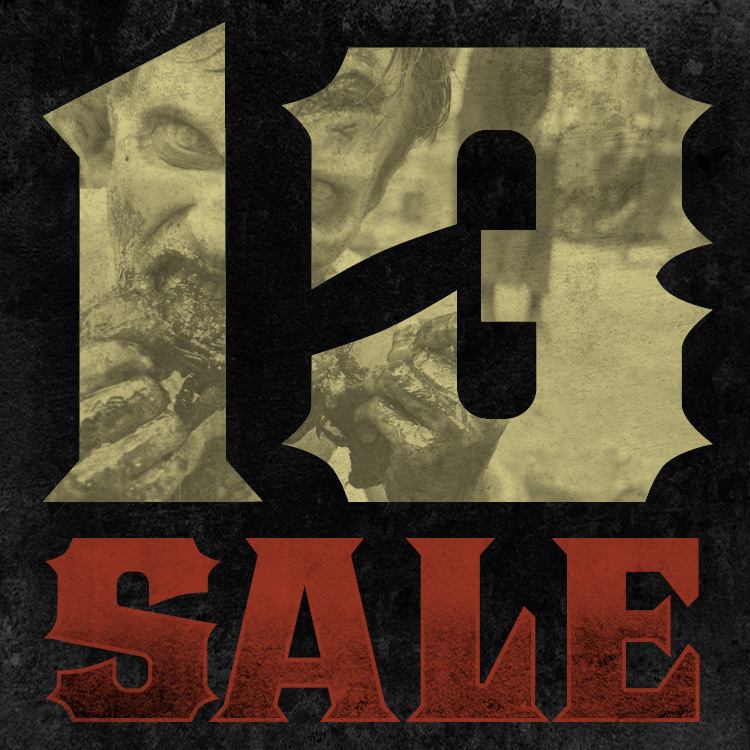 The thirteenth of the month is fast approaching, which means it’s time to head on over to the Rue Morgue Shoppe for our 13 Sale! 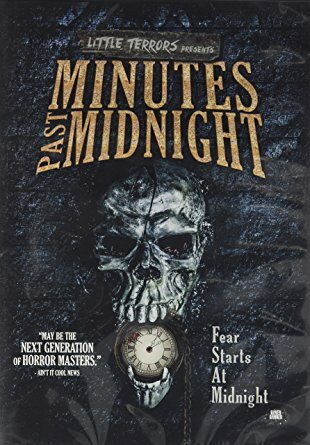 This month, grab a copy of Little Terrors and Rue Morgue’s MINUTES PAST MIDNIGHT DVD at over 50% off (along with FREE shipping anywhere in the US and Canada) for 24 hours on Wednesday June 13 only! This item is regularly priced at $12.99 this item will be marked down to $6.66 and available at this link only! SYNOPSIS: As midnight falls, all manner of terror invades the Earth. Demons, cannibals, killers, ghosts and monsters swarm the world in these tales of the supernatural, the fantastic, and the just plain horrific. Featuring nine stories of horror, curated from Rue Morgue and Unstable Ground’s Little Terrors film festival! Check back for new deals and sales every 13th of the month, right here at Rue-Morgue.com!